Let us do the shopping. Get 5-Star RV coverage which includes protection from depreciation, Emergency Expense Coverage, Unlimited Towing & Roadside Assistance, and more. Spend more time relaxing, we'll do the worrying for you. We choose from many companies to find you the lowest rate. But that's not all... Take advantage of Rider Apparel Coverage, Unlimited Accessories Coverage, Unlimited Roadside Assistance, and much more. Put us to work for you. Get a low rate with coverage specifically designed for boating and fishing. Take advantage of our Personal Effects Coverage, Fishing Equipment Coverage, Watersports Liability, and much more. 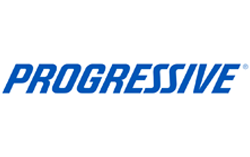 "We are grateful to have American Adventure Insurance and Progressive Insurance Company. Our first insurance company we were supposed to go under only insured people over the age of 25. We are fortunate enough to be young and own a great boat and have very affordable insurance. We haven't had any troubles with our insurance. It was a very smooth and fast process. We enjoy cruising in our boat, and fishing." 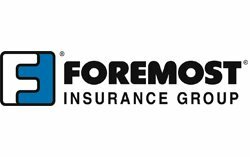 "Our pursuit for less expensive motor home insurance started by stopping by a local RV Dealer. They had brochures from your company whom we contacted along with AARP, Good Sam, as well as two local insurance agencies. My wife talked with Jackie who e-mailed a quote based upon our situation. I contacted and confirmed the quote and paid for one year's coverage. We saved over $100 as well as dealing with friendly folks! Thanks!" "I called to get a quote, and received great service. After receiving the initial quote, I called back and you spent plenty of time helping me "fine tune" the policy to my special needs. I was also very pleased with the cost. I'm looking forward to a long relationship." "I had checked with several insurance companies about the trailer insurance and I found out that your company was the lowest of all three companies. I have the choice of one yearly payment, five payments or a monthly payment. The company that I bought the trailer from was helpful and gave me your name and helped me with all of the faxing of all of my info to you. Now I have peace of mind knowing that I have total replacement coverage on my trailer for a low cost. Thank you." 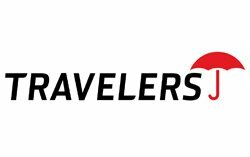 "Just purchased insurance for two Harley Davidson's through American Adventure Insurance and I can honestly say that it was the easiest insurance purchase I have ever made. 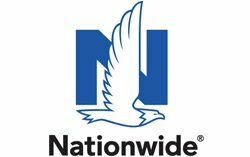 They beat my current rate and saved me over 50% with the same coverage's. The service was excellent and callbacks prompt and courteous. David, the gentleman I dealt with went over and above to get me just what I needed and including some special coverage's and still get me a great price. 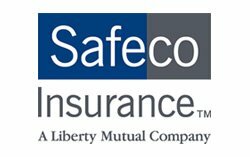 I would recommend then to anyone to compare prices to see if they can save on your current insurance." 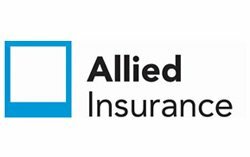 "Insuring my Alfa motor home with American Adventure Insurance was effortless. I was buying this motor home many miles from my home and was then planning on beginning an extended trip. It was important to me that everything be handled from a distance and without a "Murphy" moment. I had two representatives who were knowledgeable and pleasant and made sure I understood the process for this long distance transaction. Great experience, great service, great products."